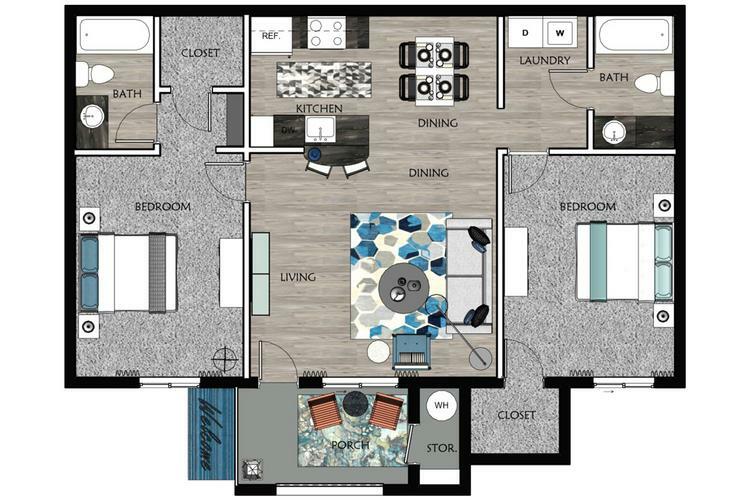 Looking for a one or two bedroom apartment just minutes from downtown Las Vegas? Your search is over! 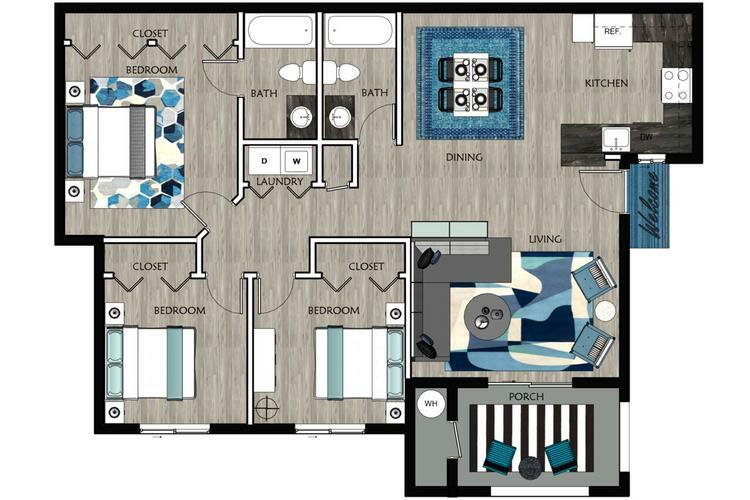 At Millennium East Luxury Apartments in Las Vegas, Nevada, you can enjoy resort-style amenities combined with a convenient location. 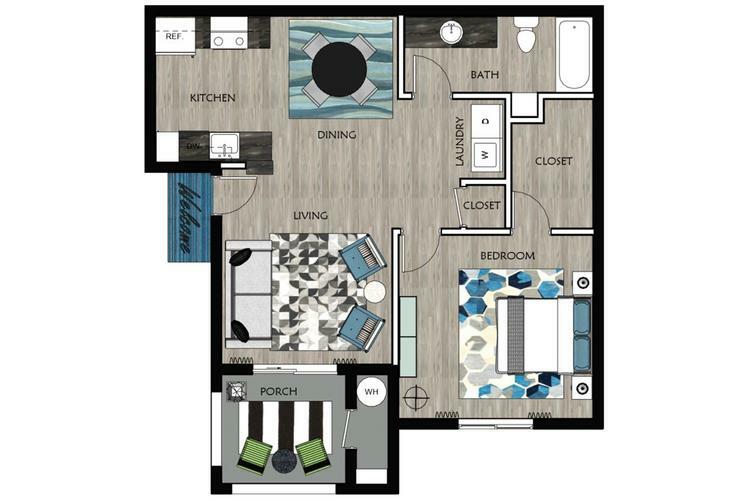 Our newly remodeled apartments boast fully-equipped kitchens, full size washers and dryers as well as central AC and heat to provide you with all of the comforts of home.